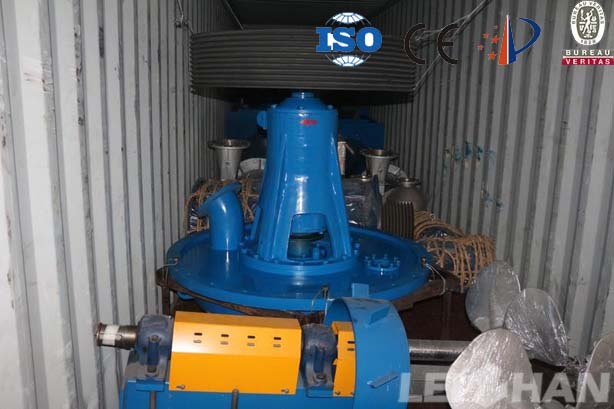 Delivered equipment: Chain conveyor, D type hydrapulper continuous pulping system, High density cleaner, Mid density cleaner, Coarse screen, Fine screen, Double disc refiner, Inflow pressure screen, etc. According to the different thickness of the pulp in the screen, divided into the inflow screen and outflow screen; according to the pressure screen drum different shape, the pressure screen can be divided into hole screen and screen. 1) Parts contact with the slurry are stainless steel 304. 2) Automatic oiling device imported from Korea. 3) sealed water alarm device imported from Finland. 4) Seal Water Alarm Device Sensor Made in Germany. 5) Equipt with bearings NSK Japan imports. 6) Double-end mechanical seal is the Sino-US joint venture manufacturers supply. 7) The screen drum is the best quality in China. Meanwhile we also provide Yarn Tube Paper Machine, Kraft Paper Machine, Corrugated Paper Machine, Culture Paper Machine and Tissue Paper Machine, you can select the whole paper machine in Leizhan from pulping machine to paper making machine. If you have the same need, feel free to contact us.